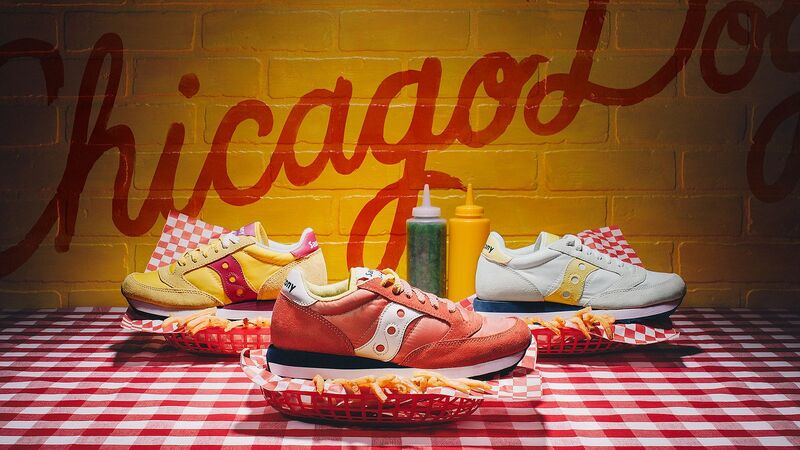 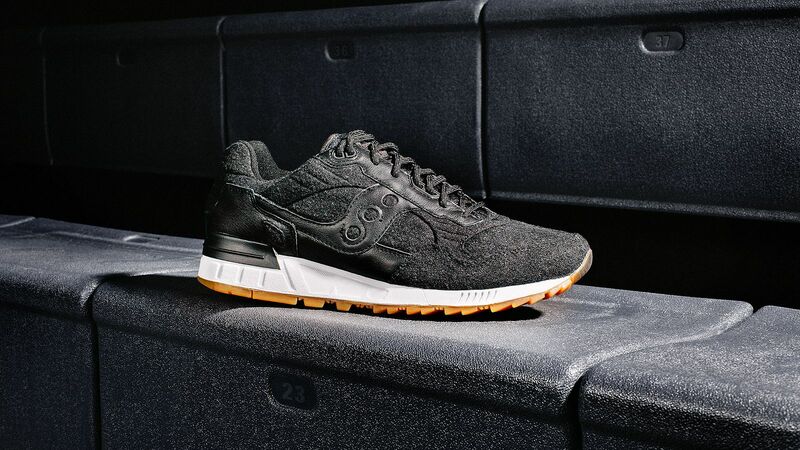 One of the original American footwear brands, Saucony has set the pace for running since 1898. 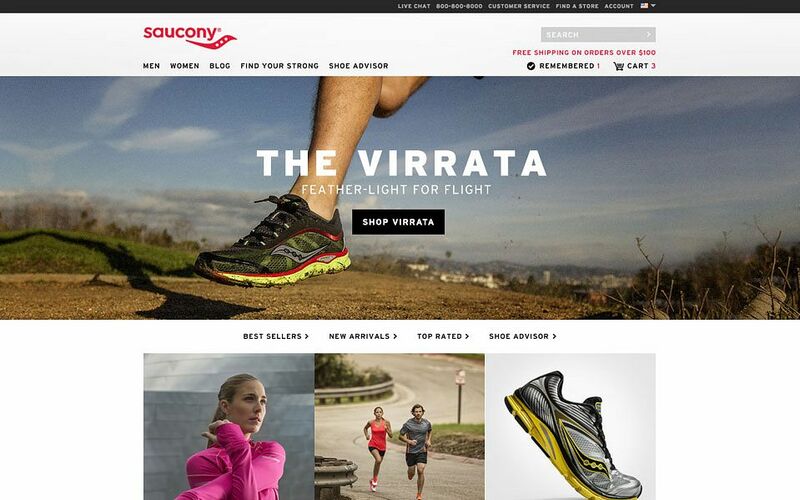 As their partner, we strengthen their digital presence to increase engagement in both the running footwear and lifestyle markets. 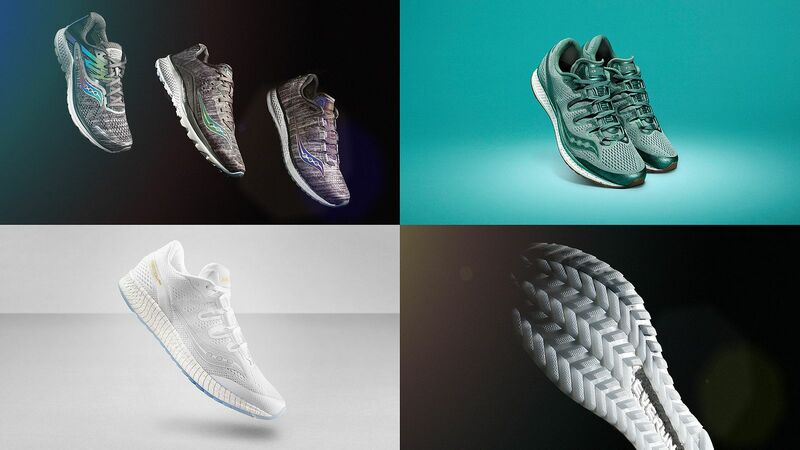 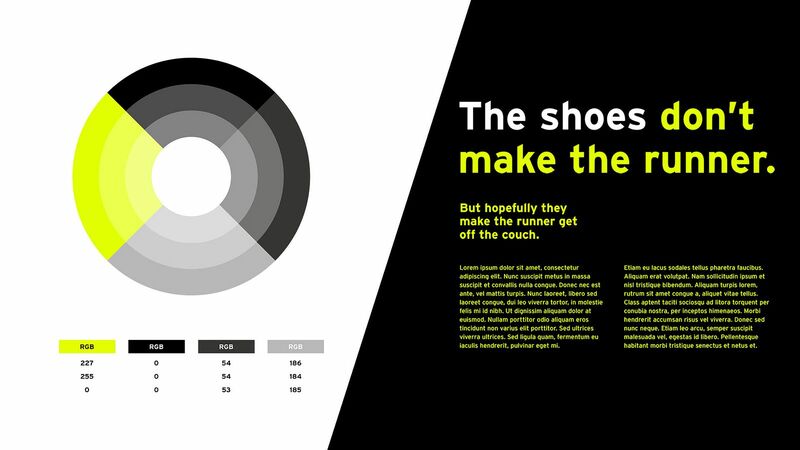 This means crafting immersive, socially-driven campaigns and product stories that span the spectrum of cutting-edge running technologies to more sneakerhead-focused fare. 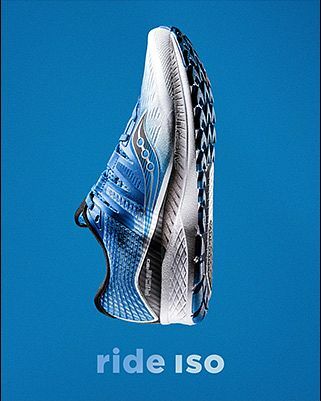 “Run Your World”—a campaign rallying cry that unifies Saucony’s consumer segments across running and lifestyle. 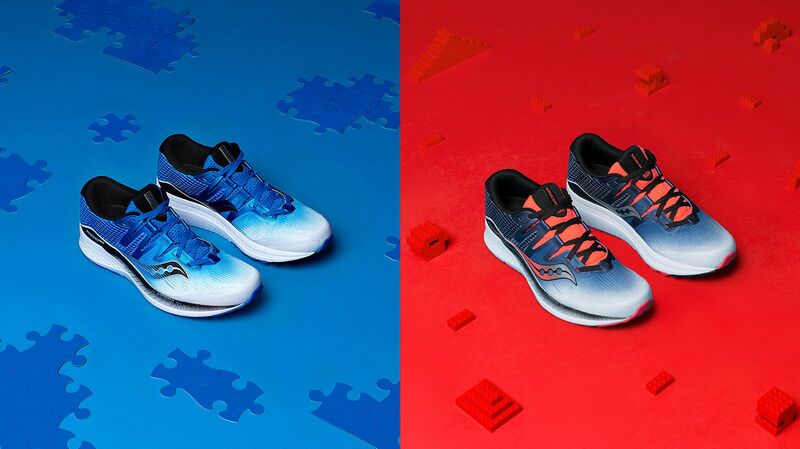 The inclusive platform encourages runners and non-runners alike to be “the hero of their own journey.” We created an anthemic global launch video that brings the power and passion to life. 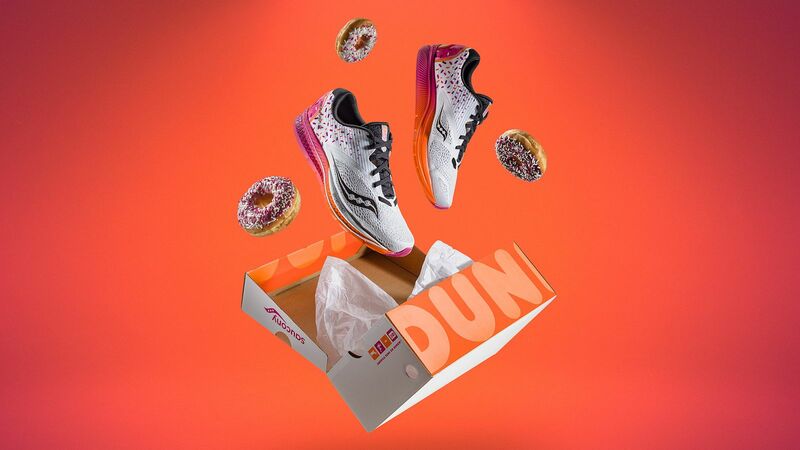 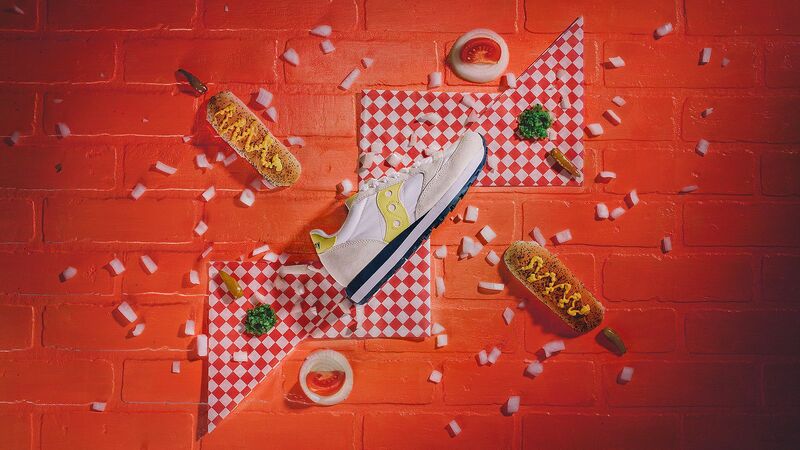 The king of all collabs, Dunkin’ ✕ Saucony made headlines: “Dunkin’ is making a shoe?” The limited release celebrated the Boston Marathon by combining two iconic Boston brands and a fun “insider” runner reality—marathoners eat donuts. 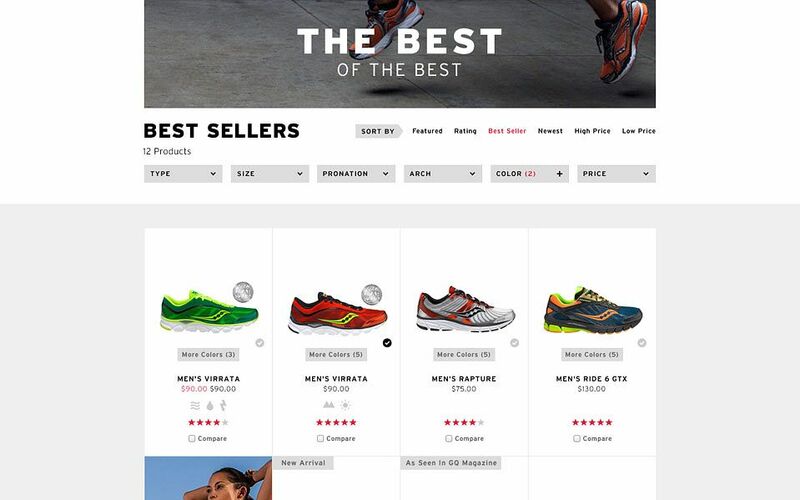 Our digital strategy and social-first campaign made it all the way to Colbert and Fallon. 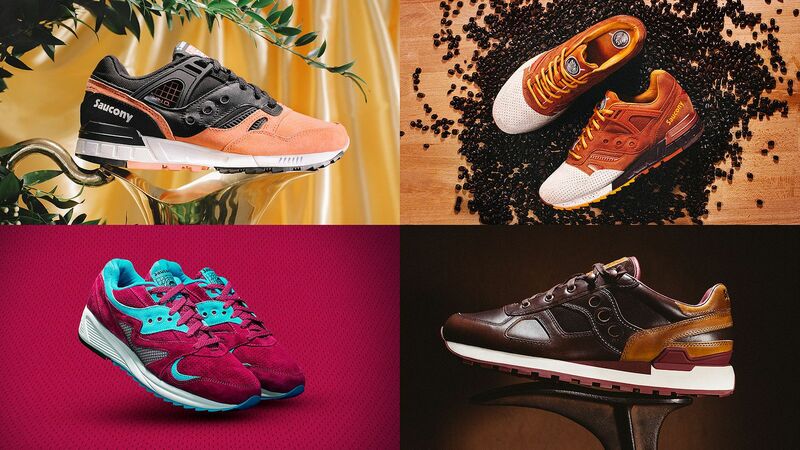 “Run Your World” guides all of Saucony’s product categories: Run, Life on the Run, and Originals. 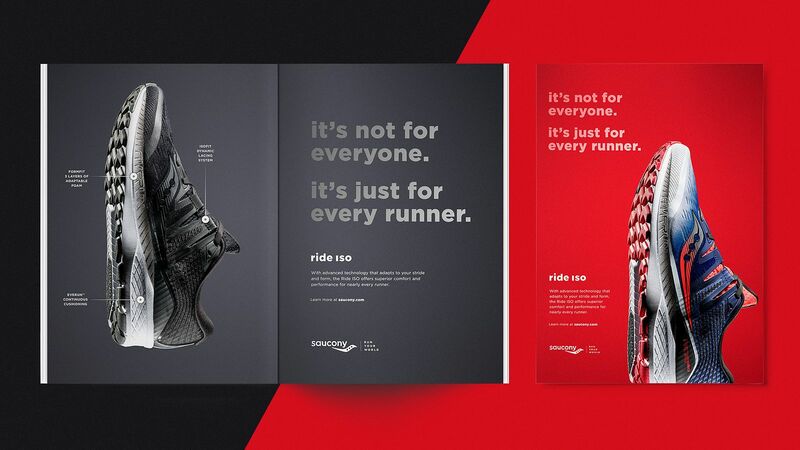 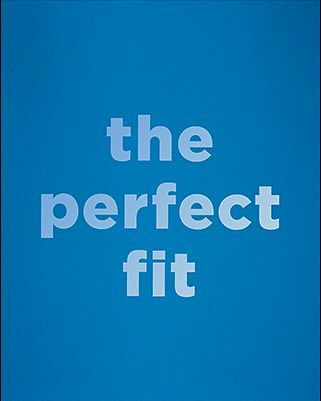 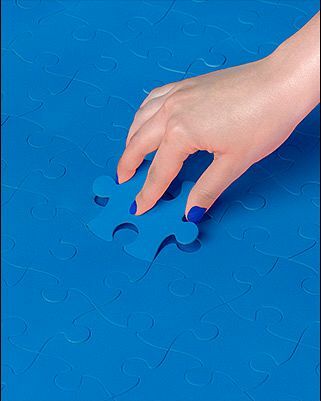 We build these rich product stories — leading concepting, setting the creative direction, and producing video and photo assets entirely in-house — to meet consumers across every touchpoint on social, print, and digital media. 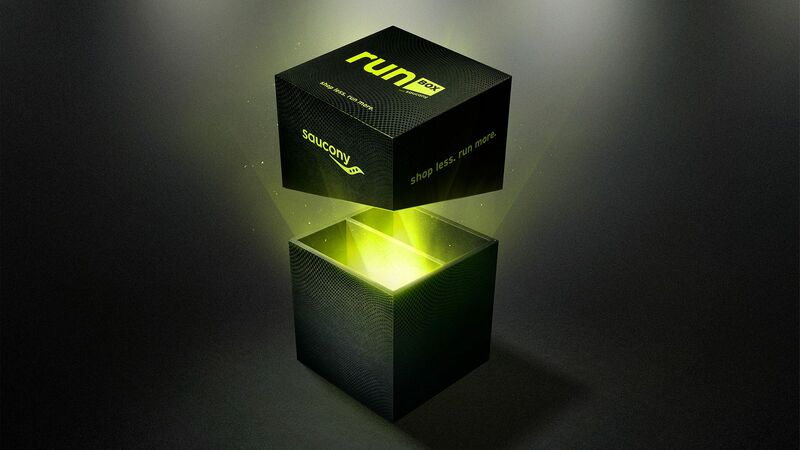 We launched Runbox to extend the brand from running to fashion-first, reaching new lifestyle consumers. 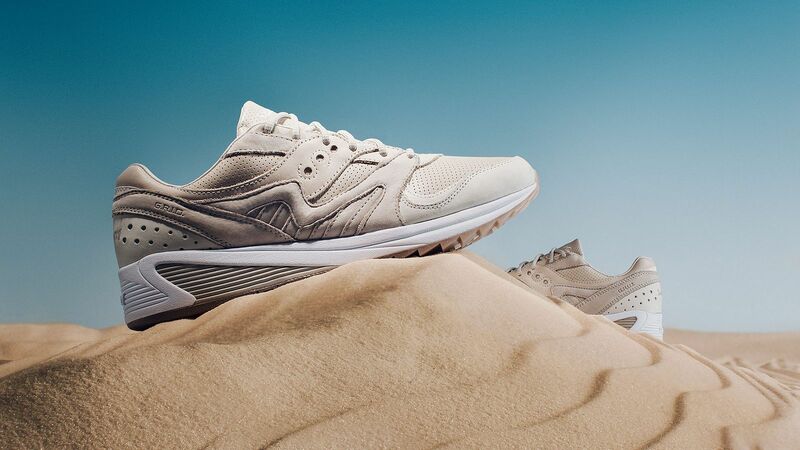 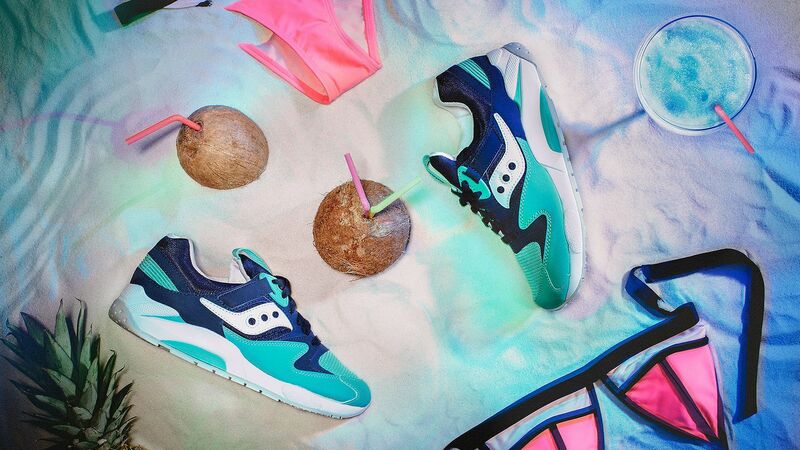 From naming and set design to photo and video, we strategically craft product launches for Saucony Originals to give their fashion-focused consumers a sneak peak of the street-inspired releases. 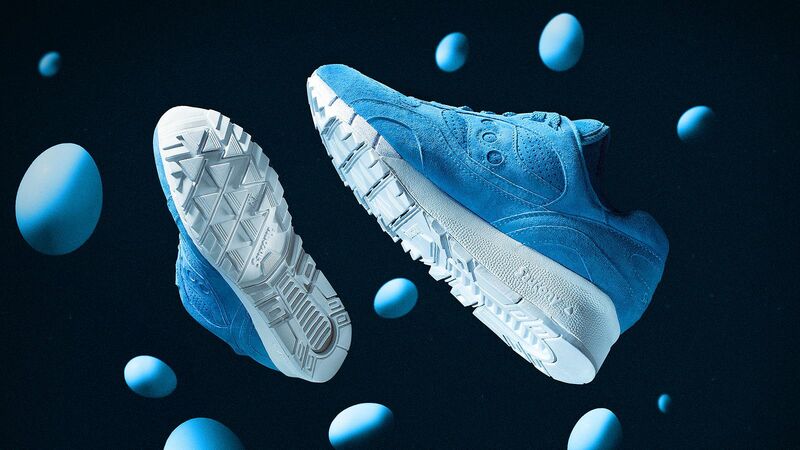 We rebuilt the foundation of the Saucony brand from their natural position as the leader of the running industry using a story centered on Rod Dixon—a Saucony enthusiast, 80’s marathon winner, and all around running animal. 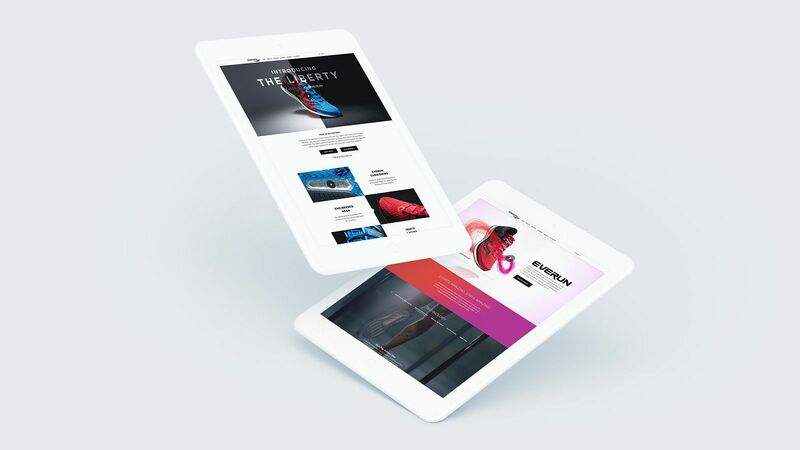 As their digital agency of record, our in-house interactive, photo, and video teams bring their most relevant stories to the consumer.